Do the 10 Commandments Apply to the Christian? 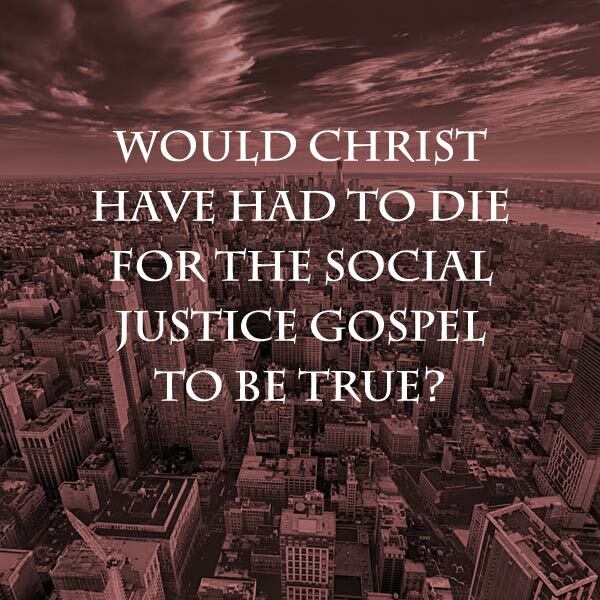 Read more about Would Christ have had to die for the social justice gospel to be true? I have been listening to the following podcasts over the last few days. The Covenant of Works: How this one theological concept is essential to understanding the Bible, the Gospel, the life of Christ and the doctrine of justification. 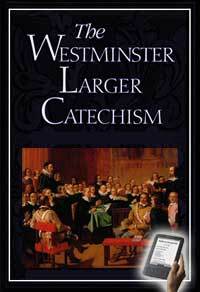 Its long history in reformed theology. 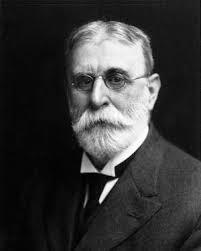 Why it’s gone missing in popular evangelical theology. Why some people are resistant to it. Darrell Harrison and Virgil Walker get very personal by sharing with listeners their respective experiences of how God, in His providence, led them from Pentecostalism and Arminianism to Reformed theology and the Doctrines of Grace. Dispensationalism (13-Part MP3 Discussion Series) I am now on session #3 where Rob McKenzie and Bob Tarullo of the Reformed Forum begin a series of episodes on the subject of Dispensational Theology. Read more about What podcasts are you listening to this week? One of the great benefits of the Internet is that nothing stays hidden within a single community very long. When false statements are made and bandied about, the likelihood of them being exposed for what they are is much more likely than when there was no Internet and teachers could speak to their flock in a closed bubble community. 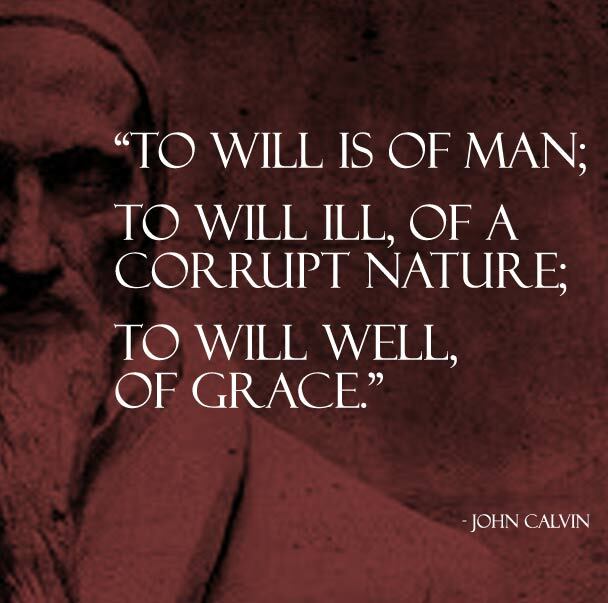 This week I ran into this meme online posted by someone who obviously did not think very highly of Calvinism. 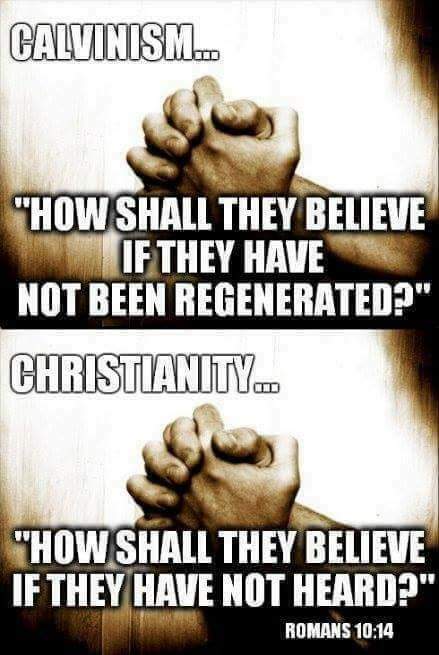 It says Calvinism [teaches that] "how shall they believe if they have not been regenerated" while Christianity teaches "How they shall believe if they have not heard?" This is not to say that Reformed people cannot be legalistic. Unless we daily remind ourselves of the gospel we all tend to invent ways to trust in ourselves, Reformed believers included. It means to say, rather, that if UNDERSTOOD CORRECTLY the doctrine of salvation by Grace ALONE in Christ ALONE will have the real effect of stripping us of all legalism, or trusting in our own (non-existent) righteousness. Again only God's grace can reveal this. When we understand that God "will have mercy on whom he will have mercy." 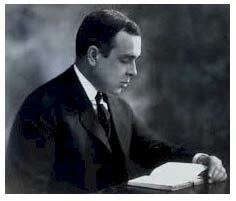 (Rom 9:15) it will strike us down to the core of our being ... so that we can only look up to Christ. Visitor: Please explain to me what you mean by God will have mercy on who he will have mercy on. Would you try to say that God would send someone to hell without a choice of accepting and serving Him? "It comes down to the avoidance of legalism. Legalism is the name we give to the attempt to achieve righteousness, a right standing with God, by our own efforts in fulfilling the requirements of God. At root we understand that legalism is wrong, but we easily succumb to it without appreciating what is going on. The only answer to this is to keep reminding ourselves of what God has done for us as the central focus of the Bible." 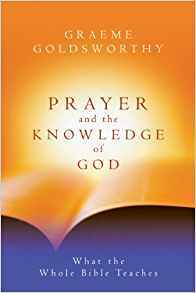 Read more about Does God Only Hear and Answer our Prayers Based Upon our Victory Over Sin? Question: If I deny the transfer of the ten commandments from the old covenant into the new covenant, am I considered Reformed? I'm still covenantal? Answer: What parts of this do you disagree with? Read more about Do the 10 Commandments Apply to the Christian? Thus the warfare of the world has entered even into the house of God, And sad indeed is the heart of the man who has come seeking peace. Is there no refuge from strife? Is there no place of refreshing where a man can prepare for the battle of life? Is there no place where two or three can gather in Jesus' name, to forget for the moment all those things that divide nation from nation and race from race, to forget human pride, to forget the passions of war, to forget the puzzling problems of industrial strife, and to unite in overflowing gratitude at the foot of the Cross? If there be such a place, then that is the house of God and that the gate of heaven. And from under the threshold of that house will go forth a river that will revive the weary world."